of the original Pratt Farm barn. The original Pratt barn was built about the same time as the Pratt House in the late eighteenth century, and it was standing prior to October, 1798, at which time it was described as measuring 30 by 28 feet. This barn was a substantial structure and included a full basement that was utilized as a piggery. In the fall of each year pigs were taken to market, slaughtered and the meat cured for the Pratt family. The basement also likely served as a storage space for manure collected on the farm. The original Pratt Farm barn stood until 1898 when it was levelled by fire, leaving only the cellar hole. Ernest S. Pratt was thirteen at the time of the barn’s destruction and later in life he recorded his recollection of the event. …On the 28th of December, 1898, came another disaster. 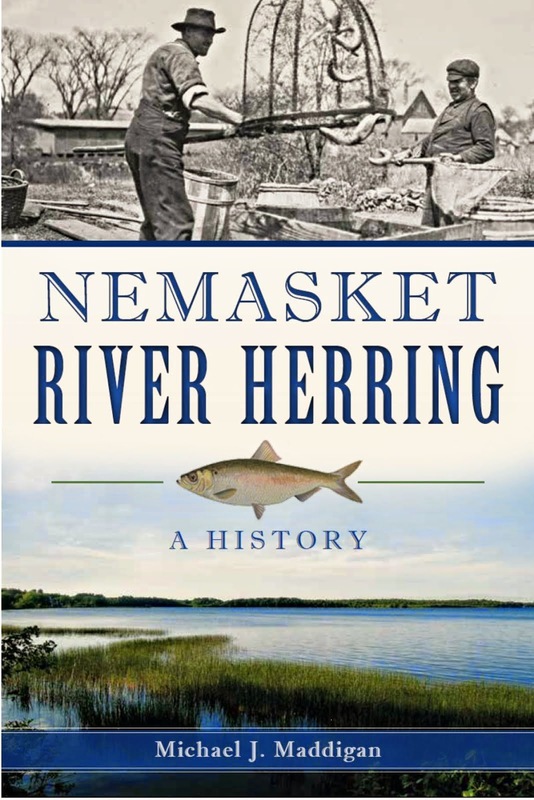 During my vacation week from school, I went with two other teams (I was driving a single horse hitch), carting logs from the area back of the then Shurtleff Place, adjacent to Woods Pond, to Atwood’s Mill at Rock….We had made two trips to the Mill and were returning home by the Chester Weston Homestead on Sachem Street, when the thought came to me, what would I do if fire had destroyed buildings on the Homestead, while I was away. As I came to the gap in the hill, lo and behold, there was an unusual bright light, and fire, in the shed, adjoining the barn, which was used for a slaughter house. I saw a figure leave the barn and immediately return. The teamsters and I all came to that this was a fire out of control. The others realized the situation and proceeded as fast as possible to help Father save as much as could be taken from the buildings. 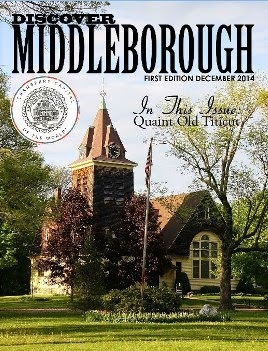 I conceived the idea that I could be the most service by going at once to the hose house on Star Mill Hill, ringing the fire alarm, and assisting with the horse and wagon to pull the hose reel to the fire hydrant, near the homestead. In my strenuous application of the cart stake to the old horse’s rump, to accelerate speed, I overdid the matter. About where Mr. Judge’s Paint Store now stands, the horse let his heels fly into the air, and came down breaking the shafts and some portions of the harness. This brought to a conclusion all hopes of me becoming an assistant fireman. I did, however, extricate the horse from the wagon, jumped on his back and rode to ring Box 27, situated then as now, on Mill Hill, in front of the Walker Co. Office. The firemen laboriously pulled by hand the 500 feet of hose, to the hydrant, and laid the line to the fire. Another line was laid by another fire company and the two streams played on the flames. The water main was four inches and the two streams amounted to a good garden hose. It was a bitterly cold and windy night. Firemen suffered frost-bitten hands and fingers. The fire gained such headway that nothing of the building was saved. The water froze into ice all around. The hay smouldered several days and firemen had to wet it down. There was a fire district at this time. Firemen came from all the districts and worked heroically. The flames were visible for many miles. The night was outstanding, and well remembered as “the time that Pratt’s barn burned.” Father had a cranberry house which he used to stable his ten horses. He put the cows in a small shed. The teamsters and my father were able to save the wagons. The cows were turned loose. Two cows suffered frozen udders, and had to be slaughtered. Five pigs were suffocated under the barn. On the first or ground level floor of the 1905 barn were a harness room, grain room, several box stalls for the horses which were used in connection with the sand and gravel business and for the teaming horses, stalls for oxen, a calving pen and an area for the farm’s cows. The second floor was primarily for the storage of hay that had been harvested on the farm and was accessed from the high ground to the rear of the barn by way of the stone drive ramp. Light-weight wagons could be driven in and also stored during bad winter weather. During the summer months when the wagons were in use, the space was employed to house sleds and pungs which were used to draw wood over snow-covered ground. There was a horse-fork installed near the peak of the barn roof which was designed for unloading materials, primarily hay, and was operated by horse power. This was typical equipment on larger farms where tons of hay were handled annually. The fork apparatus consisted of a number of tines suspended from an overhead track that ran the entire length of the barn. Wagons laden with hay would draw up below the open doors of the hay loft and the fork brought forward and released by a hand-line to a man on the load who would grasp the tines and sink them into the hay as far as possible. On command, the horse then pulled a large portion of the load up to the overhead track and along into the barn where it was released by means of a trip-rope, thereby depositing winter feed for the cattle in the hay mow. When the field corn was ready for harvest …the young men cut the corn and tied it into bundles ready for transport to the cow barns for green feed. Some of the farmers had corn silos where the fresh corn was fed through a machine that cut it into small pieces and blew it into the silo. Again [the job of the boys and younger men] was to spread it evenly around inside the silo and pack it down. The barn was also used to stable the numerous horses that the Pratts owned over the years which were employed in the agricultural, contracting and ice businesses operated by the family. L. Brad Pratt owned many horses - the Pratt Farm barn was described in 1898 as being “full of horses” – and he “used to race with the other sleighs and fast horses” when snow was well packed on North and South Main Streets. Pratt taught his three children – Ernest, Louise and Isabel – each to drive a horse at an early age. 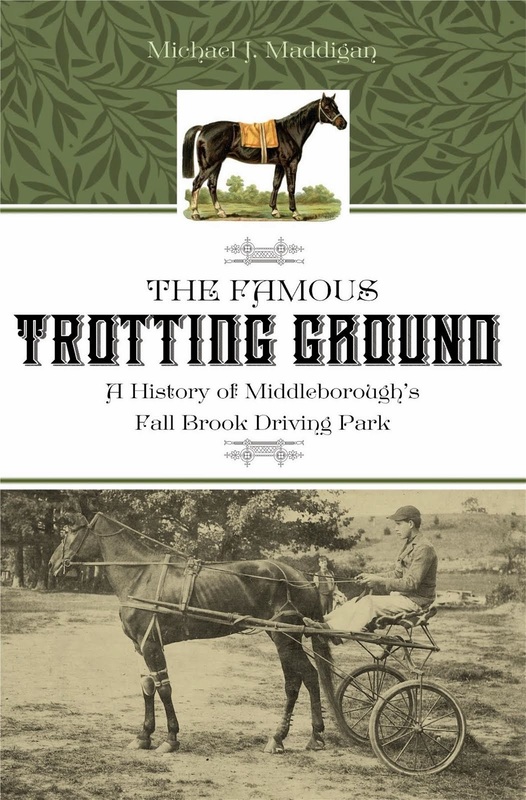 Many of the Pratt family horses were buried by Brad Pratt atop the flat hilltop field near the junction of the Farm and Stony Brook Roads. 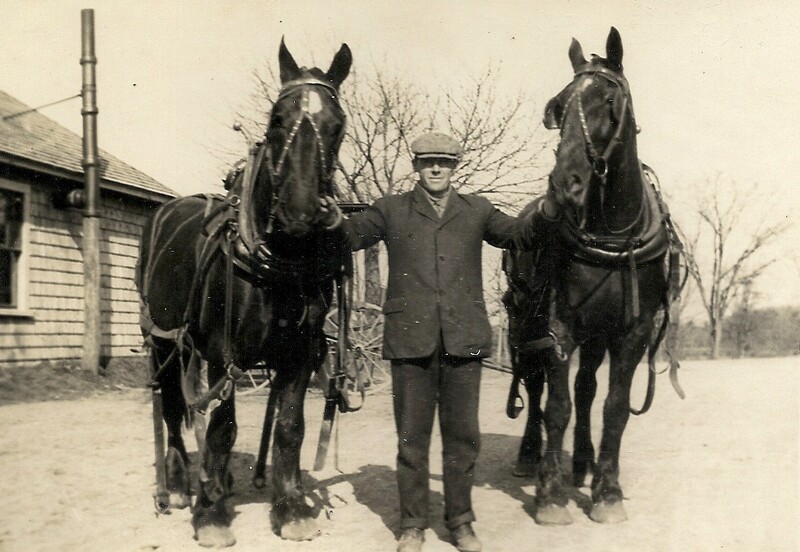 During the 1930s, the Ernest S. Pratt owned as many as five saddle horses, but as time gave way to automobiles the number declined and by the 1940s just three horses remained, draft horses Jerry and Ned, and a riding horse named Teddy. 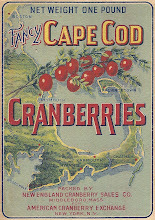 Bob Hopkins who was employed on the farm during the early 1940s remembered Teddy, acquired by Ernest Pratt during the 1940s gasoline shortage from the Taylor Farm on Vernon Street in North Middleborough. 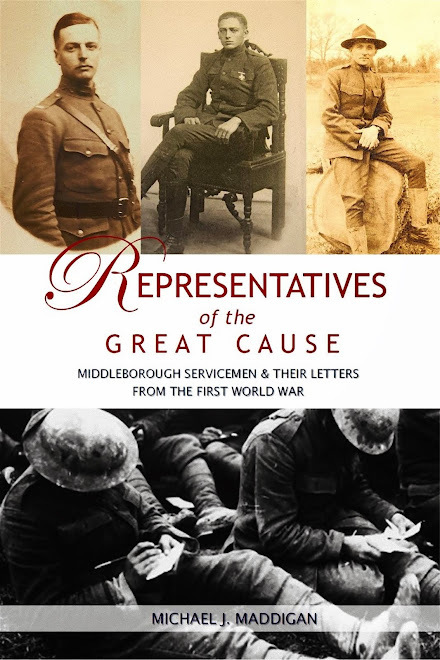 "We had two draft horses and then the riding horse [Teddy]…. That riding horse broke more … wagons than you can shake a stick at. The first day we hooked him to the wagon he broke the shaft. You’d get him in there and he’d get excited.” Both Hopkins and his brother-in-law Paul Carter who was engaged as Pratt’s herdsman would ride Teddy despite the horse's temperamental disposition. “That horse had a mind of its own…. Some days you’d go out with him and he’d give you a beautiful ride, just smooth, he’d go along beautiful and another day you don’t know whether you’re going to come back or not because he’d lead you off somewheres…." 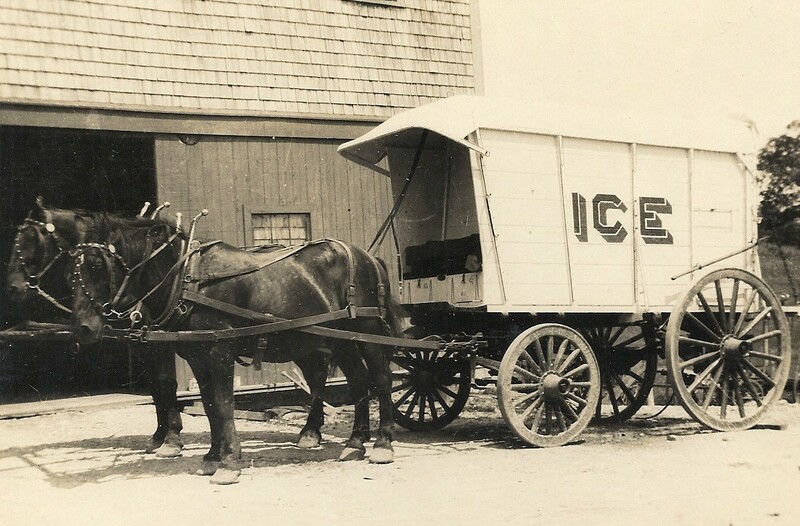 The selection of heavy harness horses to draw the Ernest S. Pratt Company's ice wagons in summer was careful. “They must be patient, although ready to move at the sound of the driver’s voice to save time,” explained Pratt’s wife Rose. 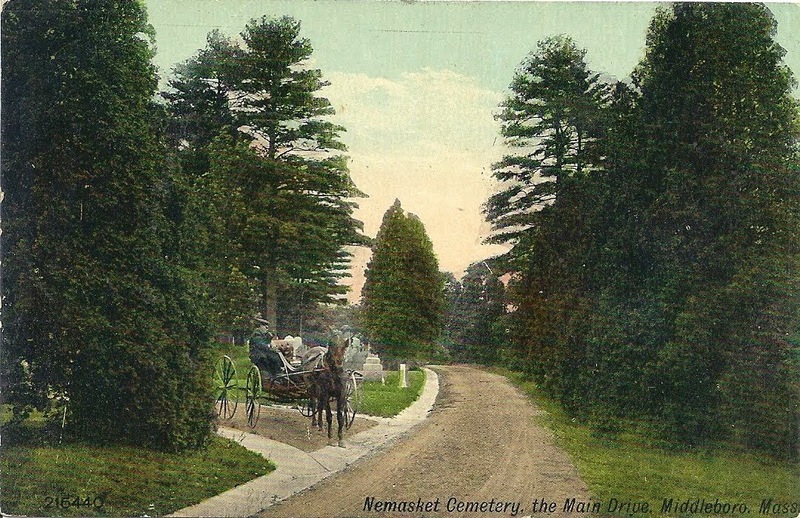 Besides horses, the Pratts over the years also owned oxen. Simeon M. Pratt owned a team of oxen which he undoubtedly used for heavy hauling and probably plowing. Later, Brad Pratt seems not to have owned any of the powerful beasts but occasionally engaged George Robbins or his son, Carroll, who lived on a farm on Wood Street which backed up to the Pratt Farm , for carting sand or gravel with their ox team. Behind the barn are two poured concrete walls - an outdoor bull pen located just southeast of the barn near the base of the bridge to the second floor. The bull was an important feature of the farm, particularly when Ernest Pratt pursued the breeding of Guernsey cattle. 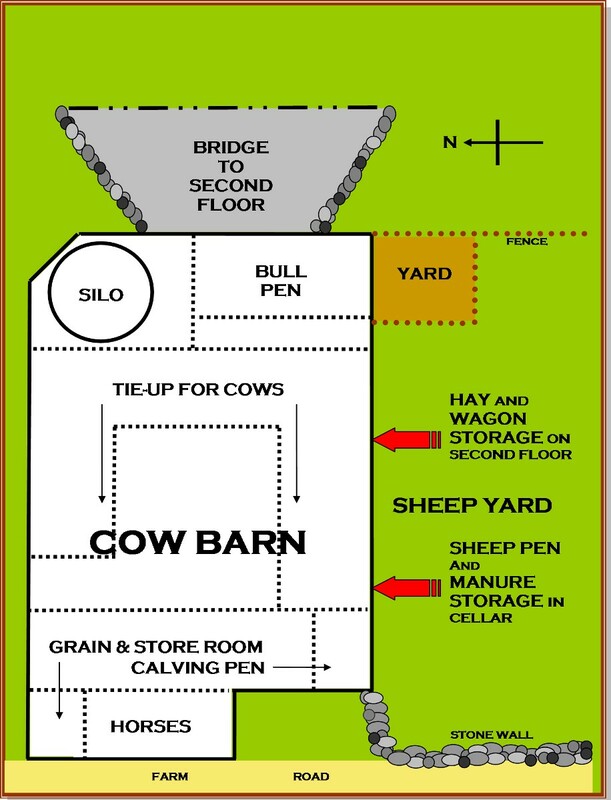 The barn also included an earlier bull pen. At one time there was a also shed located adjacent to the barn and utilized as a slaughterhouse in the late nineteenth century. 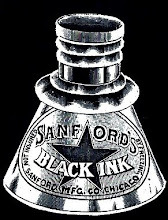 This was undoubtedly connected to the meat business operated by L. Bradford Pratt for twelve years. It was in this building that the 1898 fire which destroyed the original Pratt barn started. This building was lost at the time, as well. 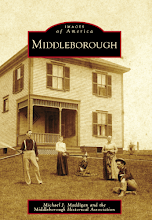 Following the incident, L. Brad Pratt sold his meat business at the start of 1899 to the meat market which operated on Wareham Street at Middleborough center. 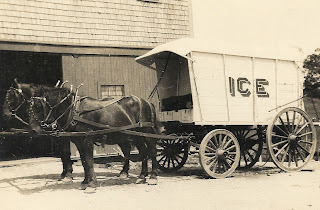 Ernest S. Pratt Company Ice Wagon, Pratt Farm, Middleborough, MA, photograph, early 20th century. The matched pair of horses and ice wagon stands in front of the 1905 barn on the Pratt Farm, a portion of which can be glimpsed behind the team. The barn was used to stable the numerous horses used by Pratt in his ice business and whose work involved both harvesting the ice and winter and delivering it in summer. Pratt Farm Barn, Pratt Farm, Middleborough, MA, plan byMike Maddigan. 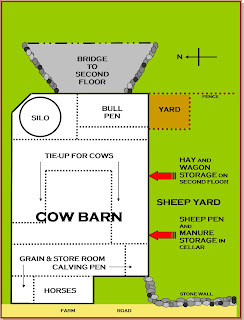 The plan shows the general layout of the barn constructed in 1905 on the Pratt farm as described by Paul Carter, the Pratt Farm herdsman, to James F. Maddigan. 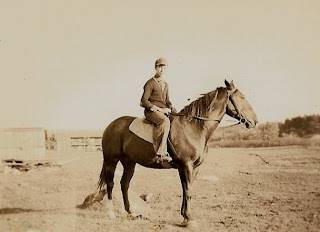 Bob Hopkins and Teddy, Pratt Farm, Middleborough, MA, photograph, early 1940s. Hopkins who worked as an employee of Ernest S. Pratt for a period of time in the 1940s is pictured with Teddy, one of the last saddle horses owned by Pratt. In the distance are the original ice houses which stood on the Pratt until blown down during the hurricane of September, 1944. 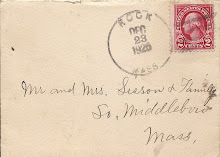 Ernest S. Pratt, Pratt Farm, Middleborough, MA, photograph, early 20th century. Pratt was photographed by his wife, Rose Standish Pratt, with two of his ice horses. The sturdiness of the animals which drew Pratt's ice wagons and performed numerous other tasks about the farm is obvious. 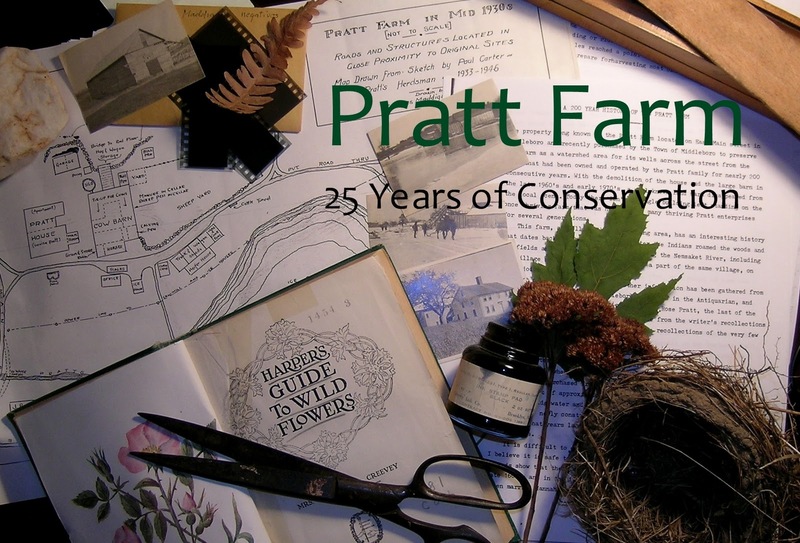 Thanks for memories of the Pratt Farm. From the late 1940's to the middle '50's the farm was my playground after we moved into our new house on Sachem St. I had the whole place to myself. Once, one of the farm workers let me drive the horses when he was spreading manure. It was the highlight of my summer. I remember drinking from the spring that come out of the ground near the sandpit and jumping off the top of the sandpit and running down to the bottom. Tony Rose lived at the foot of Sachem St. I think he drove the last ice wagon around town. Also, I remember skating at the ice pond and the huge old ice house that was there. You could climb to the roof on the ladders up the side.